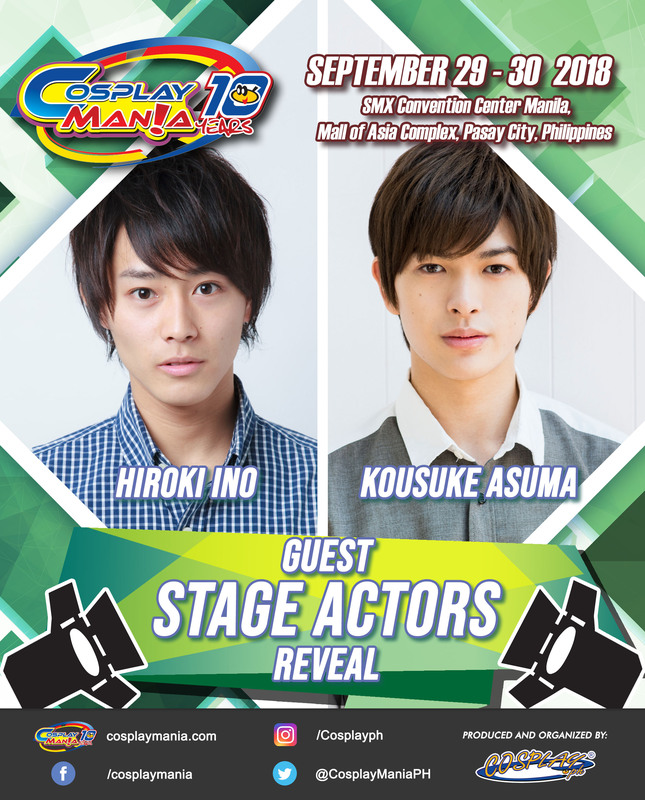 For the first time in history, 2.5D Stage Play Actors from Japan will grace a convention in the Philippines, and it is going to happen at the biggest J-culture celebration in the country: Cosplay Mania! Now celebrating its 10th year anniversary, Cosplay Mania has grown to become one of the most anticipated events in the country by bringing some of the biggest names in Japan including Voice Actors, Directors, Producers and Anisong Artistes. 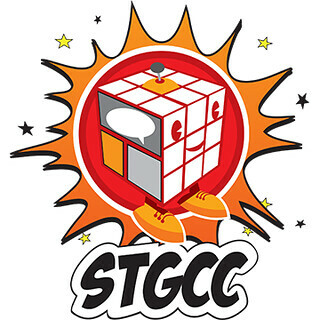 In Japan, 2.5D stage plays have been a popular form of entertainment. The term 2.5D is short for 2.5 Dimension, a clever term for stage play and musical adaptations of anime, manga and video games. In the Philippines, the fan base for these performances has been steadily growing, but this is the first time that Filipino fans will get the opportunity to meet the stage actors in person. The stage actors that will grace the Cosplay Mania stage both have a stellar repertoire. Hiroki Ino performed in Haikyuu!! as Sugawara Koshi, Touken Ranbu Stage Play as Ookurikara, Bleach Musical as Byakuya Kuchiki and Yowamushi Pedal as Imaizumi Shunsuke. Kousuke Asuma, on the other hand, is known for his performances in Haikyuu!! as Oikawa Tooru, Bleach Musical as Ichimaru Gin and Onmyouji as Ibaraki Douji. 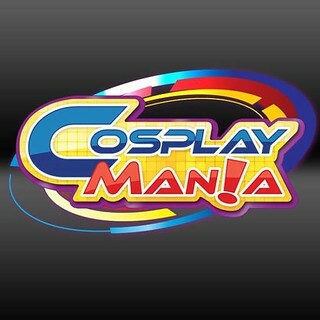 Cosplay Mania 2018, organized by premier events organizer Cosplay.ph, will celebrate its 10th year on September 29-30, 2018 at the SMX Convention Center Manila, SM Mall of Asia Complex, Pasay City. Among the other guests converging for the landmark celebration includes renowned cosplayers Astarohime and Emperor Cosplay from Russia, Hakken from Malaysia, and Ola Aphrodite from Indonesia. Anisong Artistes are also expected to be announced in the near future. Previous Post Chart-topping mobile game Fate/Grand Order to launch in South East Asia on 19th April 2018!